There comes a time in ones life when you have to make decisions based on your passion and on the greater good. When I came to a crossroads in 2017, I asked myself: how can I leverage my time to help the most people? The answer? TEACH! I teach what few people are teaching, however, my goal is to create a tsunami across the English speaking world. This wave of energy will empower people with knowledge and wisdom to make choices based on real, true biological laws instead of.....well, instead of how they make their health and wellness choices now. I teach German New Medicine. I offer consultations only to those who have taken my course or have extensive knowledge of the Five Biological Laws. As a Whole Health Educator and a traditionally trained natural health practitioner, I bring all of my knowledge and skills to every consultation. German New Medicine is a newly discovered biologically based science that teaches a new paradigm for understanding your symptoms. 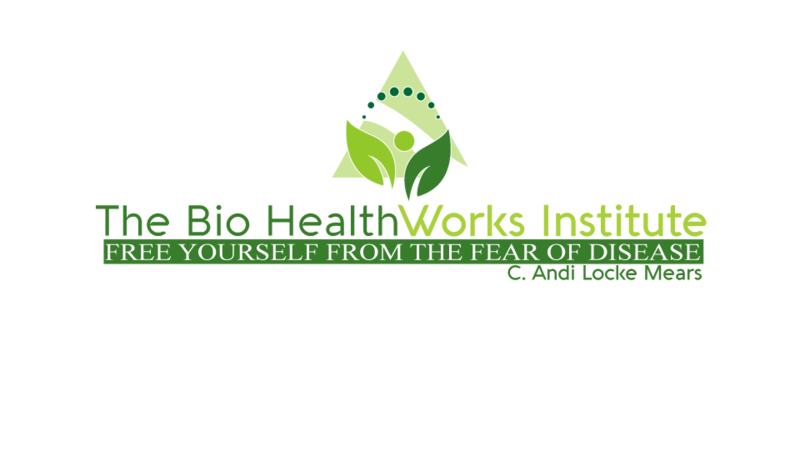 Click here to learn more about the Bio HealthWorks Institute.